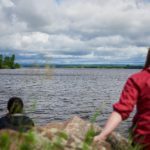 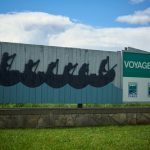 Located on the shoreline of the majestic Ottawa River on the border of Quebec and Ontario, Voyageur Provincial Park offers a trip back in time to the era of the great explorer Samuel de Champlain. 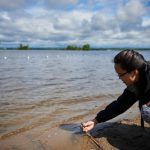 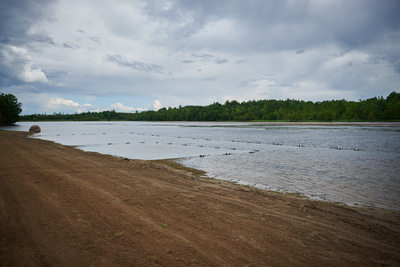 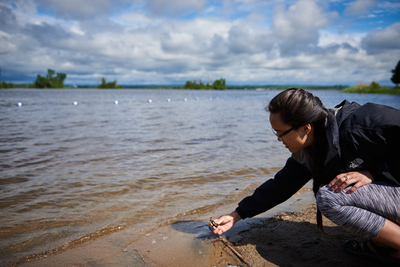 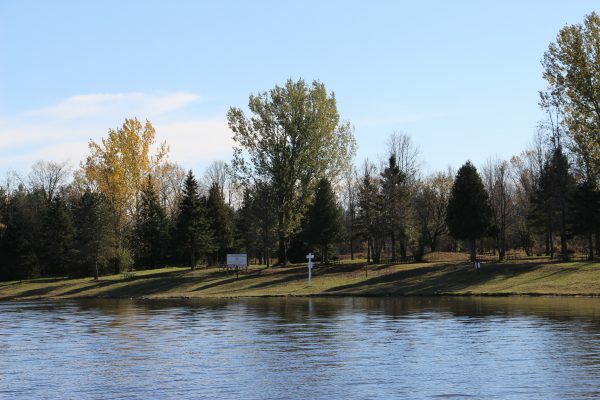 Once the site of furious rapids, Voyageur is now a protected area with calm bays, marshes, fields and forests due to flooding from the construction of the Carillon Dam in 1964. 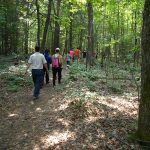 Discover exceptional nature full of a variety of bird and wildlife species, with migratory birds being the main highlight in the spring and fall. 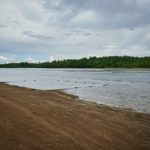 Enjoy one of the four well maintained beaches located in each of the bays in the park, including a large day-use area for a wonderful picnic. 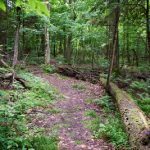 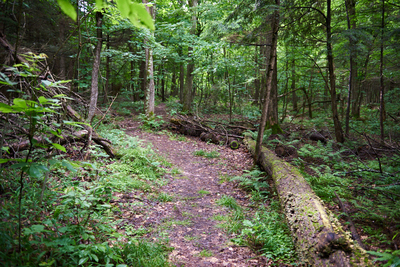 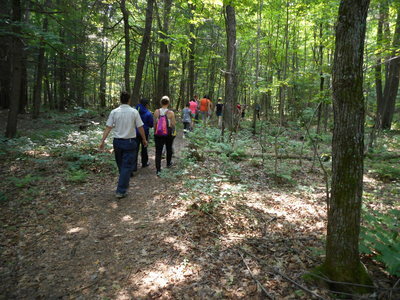 Be active outdoors on our easy hiking trails, seasonal fishing opportunities or get started on beginner to intermediate level cross-country ski trails. 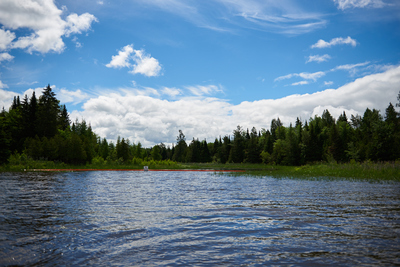 Voyageur also offers on-site canoe/kayak rentals during the summer season. 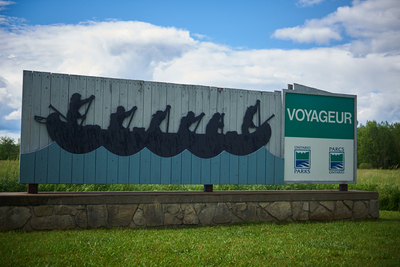 Have a great family day-trip or a full vacation: Voyageur offers 416 car and recreational vehicle (RV) campsites that can be rented by the day, month or season. 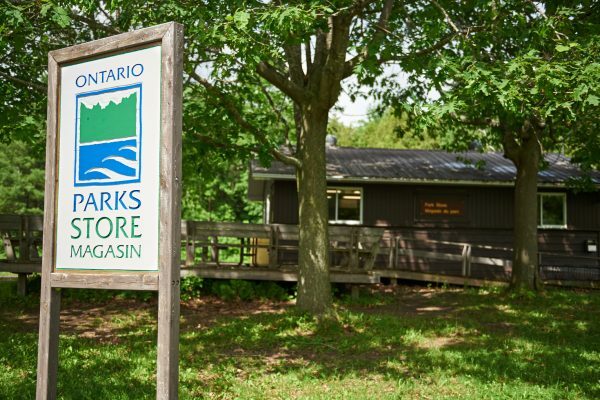 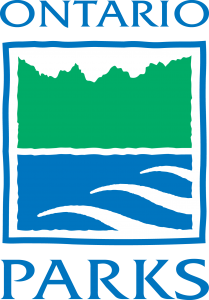 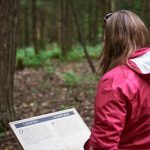 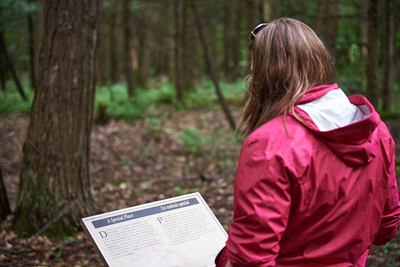 To learn more about your next adventure with Ontario Parks, follow us on Facebook! 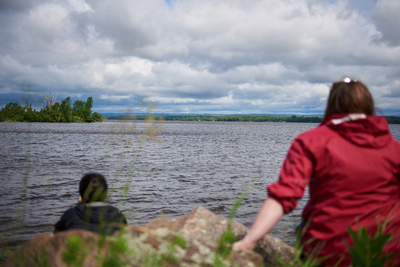 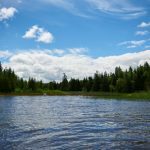 Voyageur Provincial Park awaits you, summer and winter alike!